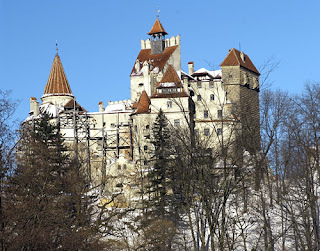 Did you know that Bran Castle was a royal residence in the country of Romania? The legendary Queen Marie of Romania lived there with her family, after the end of World War I. She would be the first Queen of greater Romania, as Transylvania (at the time of the beginning of her husband's reign in 1914) was a part of the Kingdom of Hungary, within the Austrian Empire before the year 1919. 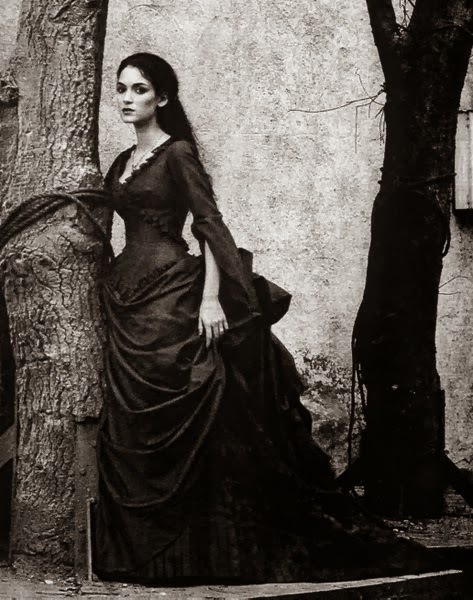 At the time, she would look to make a name for the Kingdom, and she needed to have people and allies on her side to expand the Kingdom of Romania. After her death, just before the start of World War II she gave the castle to her younger daughter Archduchess Ileana, and her children. Her other daughters Queen Marie of Yugoslavia and Queen Elizabeth of Greece both had other residences which they could call home, or they did not live in Romania. 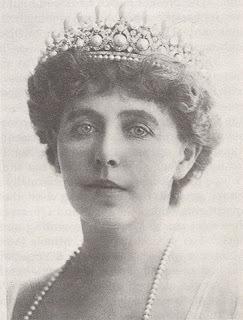 Queen Elizabeth would return to Romania after her divorce from the King of Greece. The Prince Michael the Brave, of Wallachia, Moldavia and Transylvania also had a residence in Transylvania: It was in the city of Alba Iulia, which was considered the heart of Transylvania by the Romanian people much later on- this city was not revered as much by either the Hungarian population or the German Saxons, who each had their own 'major city'. 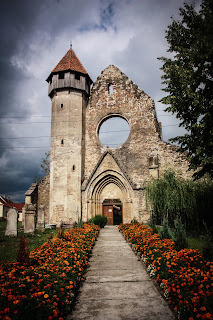 During his short reign, he would command from this traditional stronghold of the Roman Empire, but a city which many Romanians consider the "heart of Transylvania." 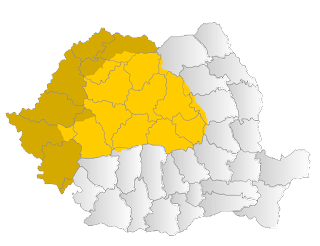 He lived there for a short time after having united the three principalities which would, centuries after he was killed, become a part of what is now, Romania. 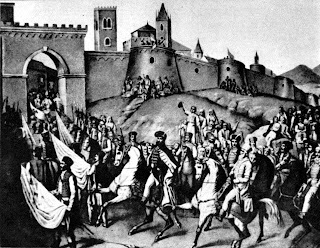 His assassination would make certain that Transylvania would not become a part of what would become Romania until much later. 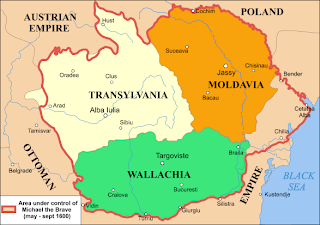 However, the Kingdom of Hungary would have control over Transylvania, but Hungary itself would form a part of the Empire of Austria under the control of the Habsburgs who did not care for Transylvania- other than they were the "Grand Princes of Transylvania." Even today, the current Grand Prince of Transylvania is a Habsburg, and not the current head of the Romanian Royal family- King Michael of Romania. 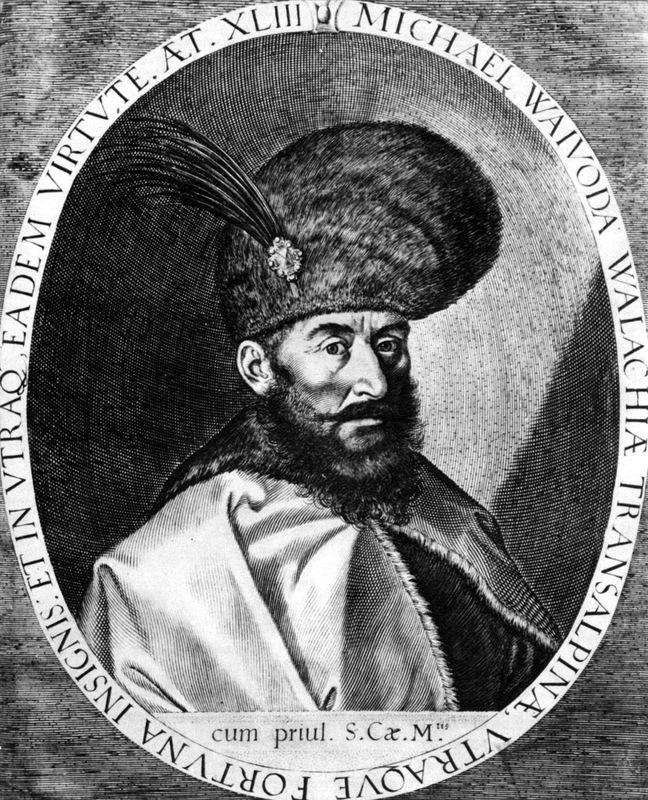 It is of interest to note that the man who would be the final King of Romania, and not a pretender to the throne is named after this Prince who united the three principalities together in 1600. There are many castles and residences in Transylvania. These are not "royal residences" but rather the castles or homes of Princes, dukes or other minor princes who lived in Transylvania- not of the Prince of Transylvania proper. Many examples can be found on many maps Transylvania and explained with the battles which were found in the area. Fargaras Fortress was also originally the home of many of the princes (viovides) of Transylvania, and it is still accessible to tourists today. It is considered a royal residence since during its construction Transylvania did not have an official "king" although it would be ruled by the King of Hungary later on. The royal residences of Romania are varied and many of them are within the borders of what once was Wallachia and Moldavia, as the Romanian Royal family held these much longer.